The Elmwood Way is on display! Each month a group of students earns the title of Very Important Eagle. 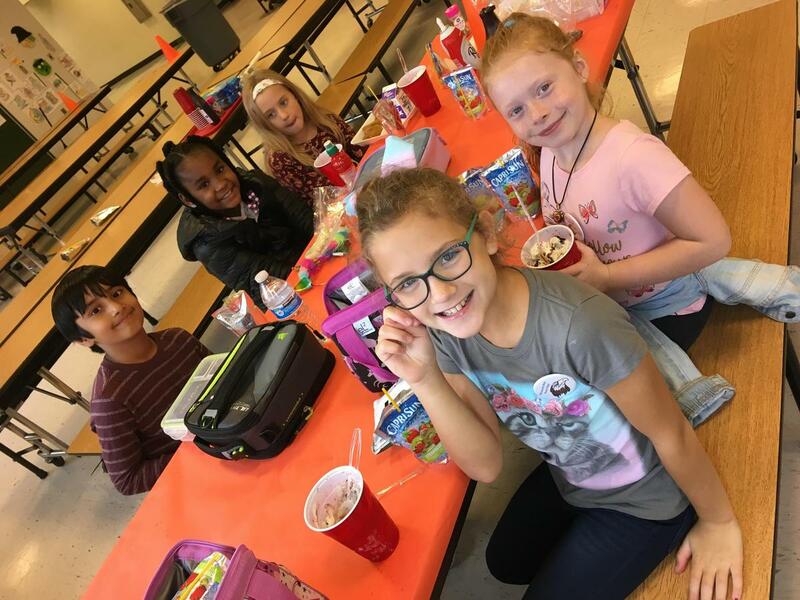 These students are typically recognized by their peers or teacher and earn a special dessert and some positive attention in the lunchroom.